Gainsy: $5,000 Non-Deposit Forex Bonus - Find the best FOREX Brokers, FOREX Bonuses, FOREX Signals, FOREX News, FOREX Rates and everything FOREX related on Forex Directory! Get $5,000 real money for free! 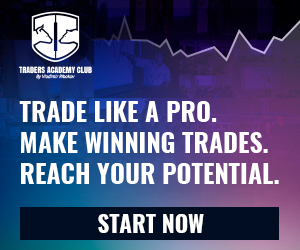 There are so many skillful and experienced traders with their own unique and profitable trading strategies in the world, but not all of them have a possibility to show what they are made of. We think this is unfair and that is why we offer you to collaborate under fair, transparent and mutually beneficial conditions – we give each and every successful trader non-deposit Forex bonus on PAMM Account in the amount of $5,000. Thus, you make income for yourself and for the Company: you get all the Investors' revenue for account managing which you set by yourself, while the Company gets profit earned from the $5,000 given – that's what we call fair collaboration! Jump at the chance and start managing PAMM Account for free! Just acquire Investors to your PAMM Account and enjoy managing funds while making profit for you and your Investors! Let's make your wish come true together with GAINSY! 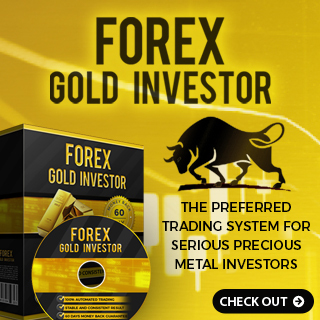 PAMM System is a unique investment tool that allows all the professional money Managers and Investors to earn additional profit on the Forex market. Only GAINSY gives you $5,000 real money on your Managed Account providing you with the unique opportunity to start managing PAMM Account. 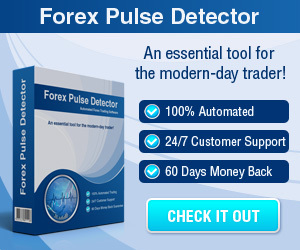 If you are an experienced trader of the Forex market, you just have to install GAINSY Toolbar (provides you with direct access to general PAMM Account rating), apply for PAMM bonus crediting and get $5,000 real money from the Company. From now on you are free to enjoy managing Account and get your profit as Investors' reward which is also set by yourself. The Company has a right to change unilaterally terms and conditions of this program or to stop it at any time without Client’s prior notification. New conditions enter into force after their publication on the official web-site. * All the other terms and conditions correspond to the PAMM Agreement terms and conditions. ** This promotion has come to an end. Currently another PAMM promo program is available on our site. For more details, please click on the button below.